Bhubaneswar: Union Minister Jual Oram claimed sitting MLAs, MPs from ruling BJD of Odisha planning to BJP . 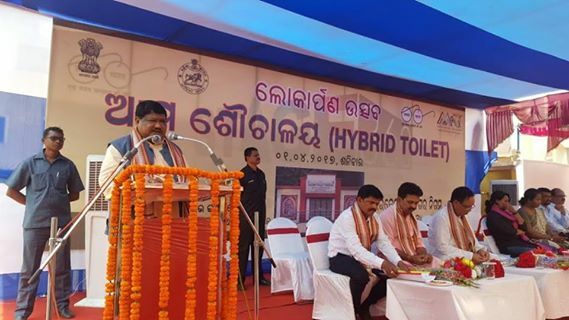 Minister Oram said not only BJD members, formers MLAs, MPs and former ministers from different party planning to join BJP. “After the performance of BJP in the recently concluded elections in four states, everyone is heading towards BJP,” said Minister Jual Oram. 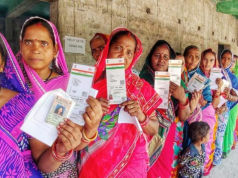 “Following the spectacular victory of the BJP in the assembly elections in four States recently, leader cutting across party lines are now seeing BJP as an alternative. 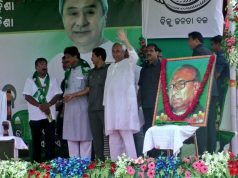 Many BJD MPs, MLA and leaders, many of them senior ones, are in constant touch with the BJP leadership and contemplating to join,” Oram told to media. 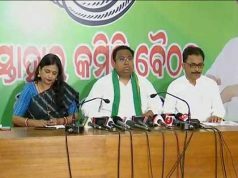 BJD spokespersons Pratap Keshari Deb and Samir Dash stated that this is part of the BJP’s “gimmicks” in its propaganda game.